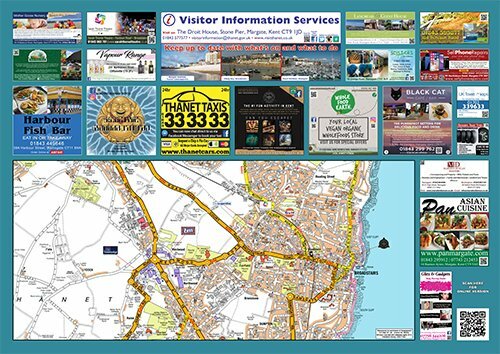 All advertisements that appear on our maps are designed in house by our team of designers. 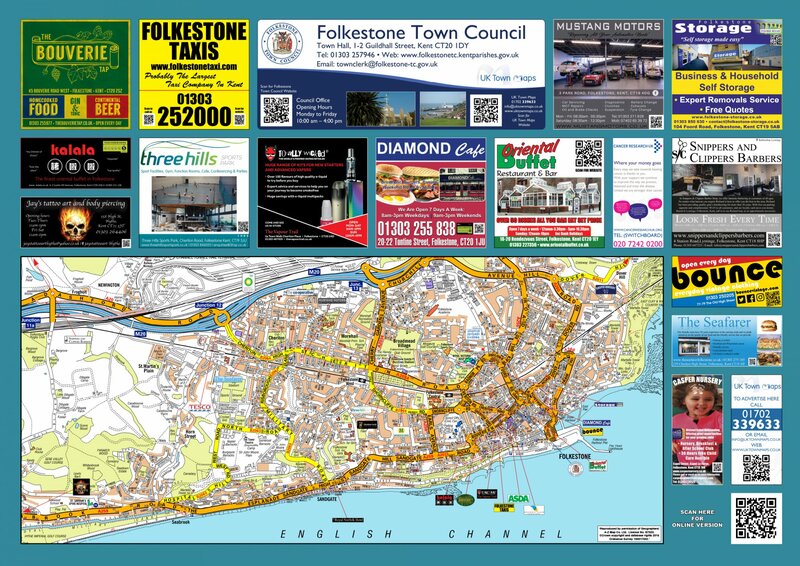 Folkestone Sited Map : UK Town Maps. Our experienced graphic designers will work with you to create a stunning eyecatching advert. 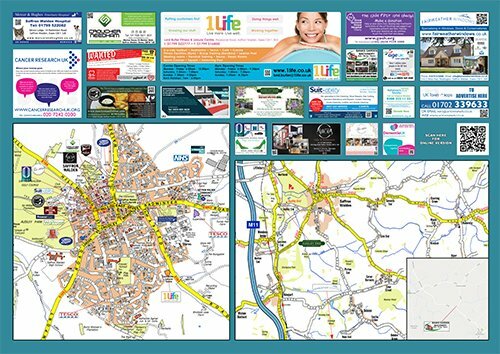 UK town maps work closely with local authorities to establish the best locations for our sited maps. We aim to maintain a minimun of 10-15 prime placements for every publication we produce, working with local hot spots to give maximum exposure. 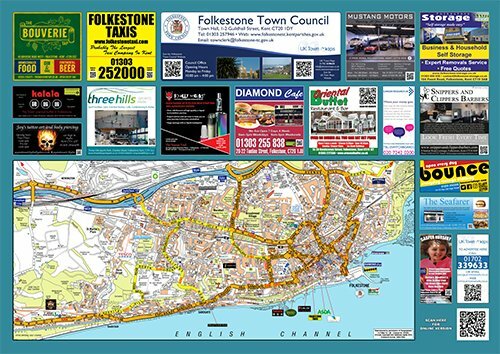 You will often find our maps in Supermarkets, Libraries, Train Stations, Leisure Centres and anywhere where we can expect a large amount of viewing public. Primarily working across London and The South East of England we are always introducing new projects. 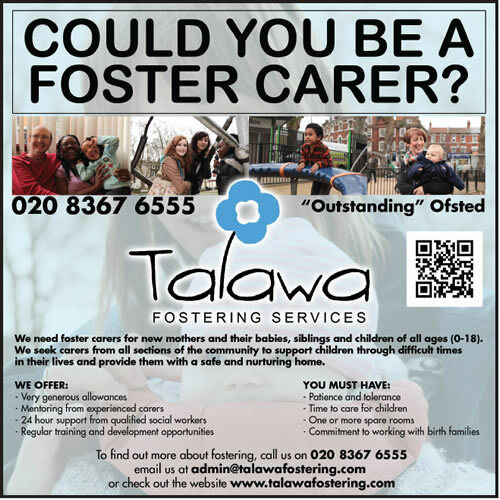 If you would like to know more or to see if we will be producing a project in your area, please complete the contact form at the top of this page. 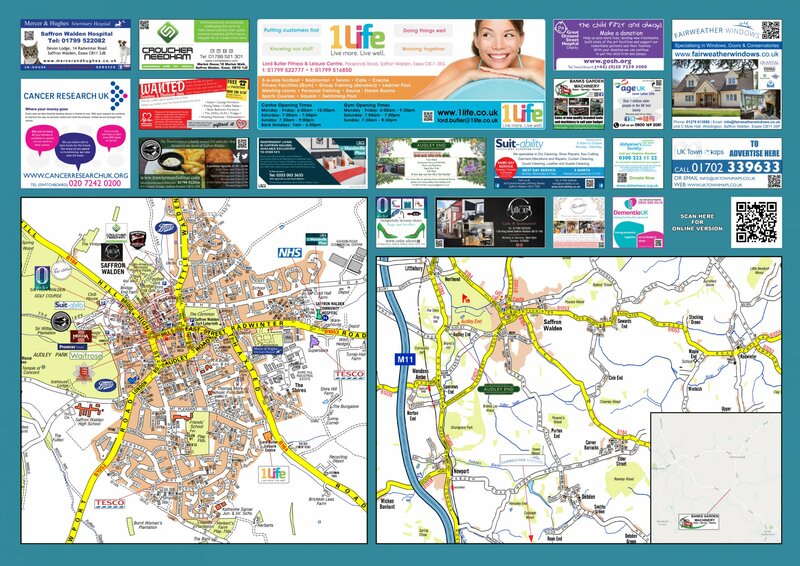 All advertisements that appear on our maps are designed in house by our team of designers. Once you sign up to be included on one of our sited town maps, a designer will be in contact to discuss your advertisement and work through the design process. All our adverts are proofed and approved by the client before publication.